This policy may change periodically. Please review this policy regularly to ensure you're still happy with how Local London Flexi-Learn uses data. By using the website, you're agreeing to the terms within this policy. Local London Flexi-Learn is committed to preserving the privacy of all visitors to the website and do not disclose personal data of users to third-parties. Local London Flexi-Learn is a partnership of Local London FE Colleges, The Prince’s Trust and UCL’s Institute of Education led by Newham College. It is the largest single collaboration of FE colleges. Through its collaborative approach, Local London Flexi-Learn will reach out to engage learners in all Local London boroughs on their terms. Local London Flexi-Learn (LLFL) has been granted funds by the Flexible Learning Fund to develop a replicable model to help people gain qualifications and develop the skills they need to succeed in the health & social care sector. The purpose of the Flexible Learning Fund is to understand which interventions work best to increase learning among working adults and those looking to return to work. Part of this involves assessing whether flexible learning opens up education to adults who face barriers to learning and to those who may stand to benefit the most from learning. 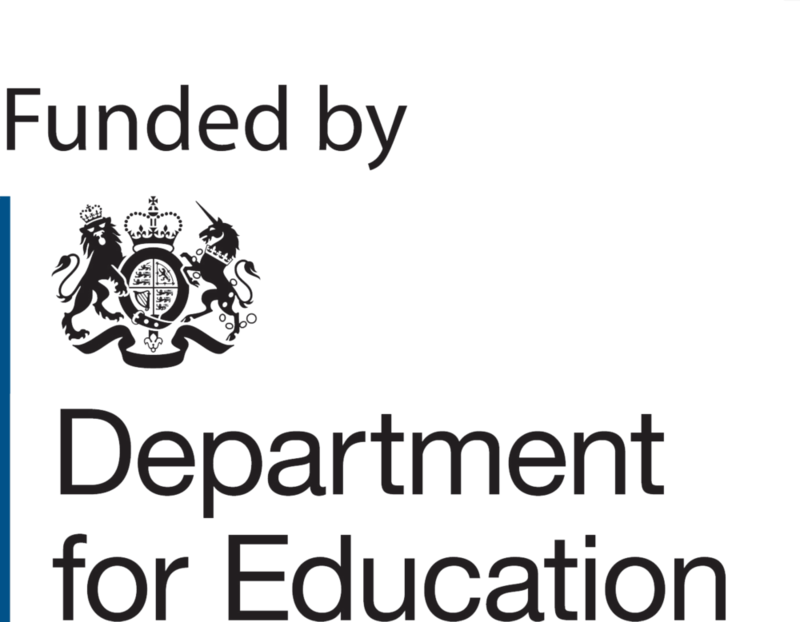 The Department for Education has contracted Kantar Public to be the external evaluator of the Flexible Learning Fund. Kantar Public is working on behalf of the Department for Education (DfE) to evaluate the success of the Flexible Learning Fund. Findings from this pilot will help to shape future government policy. Kantar Public, on behalf of DfE, is using information about adult learners collected by Local London Flexi-Learn. This information is collected and used to enable DfE to conduct its public task. DfE is the data controller. Local London Flexi-Learn processes your personal information to meet legal and contractual obligations. Local London Flexi-Learn will never collect any unnecessary personal data from you and does not process your information in any way, other than already specified in this notice. When someone visits flexi-learn.org a third party service, Google Analytics, is used to collect standard internet log information and details of visitor behaviour patterns. This data provides insights as to how well our website is working and if it is useful to our learners and potential learners. This information is processed in a way which is anonymous. Consent: other than in the above situations Local London Flexi-Learn will not share personal information with third parties without your consent. You have the right to ask for a copy of the information held by Local London Flexi-Learn in its records which will be provided within one calendar month. You also have the right to require us to correct any inaccuracies in your information. For the evaluation of the Flexible Learning Fund, the legal basis for DfE processing these personal data, which extends to its contractor Kantar Public, is to enable DfE to carry out its statutory functions. DfE and Kantar’s processing of learner data as part of this pilot will solely be for statistical and research purposes. When you enquire about a course, webinar or education/training support, we will ask you for some basic information relating to your name, address and course required. You may also be asked to provide some information about your employment and education status. This data is collected to help us provide you with the best possible service and to understand whether or not you qualify for the support available. At the time of requesting this information your consent to process the data will be sought. If you participate in any discussion on our social media platforms, you may provide Local London Flexi-Learn with information such as your name and address, email or phone number. Local London Flexi-Learn has robust technical and organisational systems and policies in place to manage and protect your information. These measures include data encryption, restricted access rights to personal information and up to date security software to ensure confidentiality and to guard against unauthorised access, unlawful processing, accidental loss, damage and destruction. Local London Flexi-learn and any of its sub processors will only process your data for as long as necessary for DfE and its contractor Kantar to conduct the evaluation. At the very latest, all personal information including learner files will be kept until 31st July 2019 unless otherwise agreed in writing by the Department for Education. To make sure that your personal information is accurate and up to date, you may be contacted to confirm this information. You are also able to request a correction to this data if you so wish. Like many websites, Local London Flexi-Learn also obtain certain types of information when your web browser accesses flexi-learn.org, or advertisements and other content served by or on behalf of Local London Flexi-Learn. This information is used to provide measurement services and target advertisements. For further information about the cookies we use, please view our cookies policy. If you believe that Local London Flexi-Learn holds incomplete or inaccurate data about you, you have the right to ask for it to be corrected. Local London Flexi-Learn will strive to update/correct it as quickly as possible; unless there is a valid reason for not doing so, at which point you will be notified. You also have the right to request erasure of your personal data or to restrict processing in accordance with data protection laws, as well as to object to any direct marketing from Local London Flexi-Learn and to be informed about any automated decision-making used. If a request is received from you to exercise any of the above rights, we may ask you to verify your identity before acting on the relevant request; this is to ensure that your data is protected and kept secure. We keep our privacy notice under regular review and we will place any updates on this webpage. This policy was last updated on 15 November 2018. To request access to the personal data held about you, you may contact the Data Protection Officer by using the contact details above or by contacting Newham College Reception. If you are not satisfied with how your personal data is processed, you can make a complaint to the Information Commissioner.